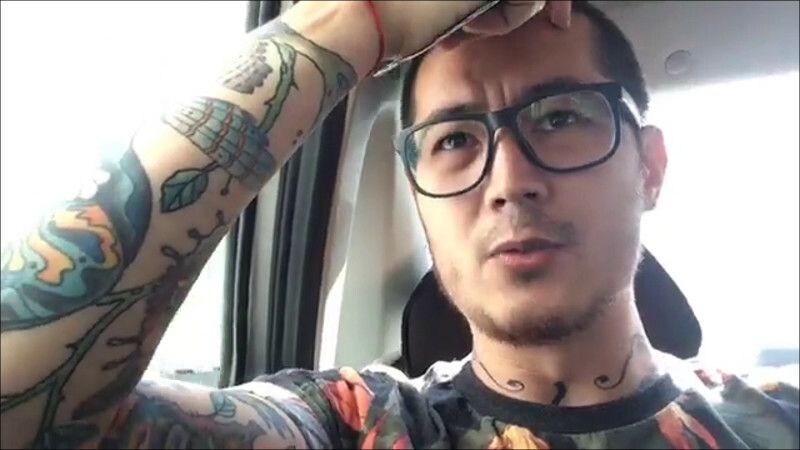 The Order of Courage named after scientist and human rights activist Andrei Sakharov found Novaya Gazeta journalist Ali Feruz (Khudoberdi Nurmatov) this year, Award after Andrei Sakharov for "Journalism as an Act of Conscience" reports on its Facebook page. "The special services of Uzbekistan tortured Ali Feruz trying to make him an informer - driving needles under his nails, but he did not give up - he managed to escape from 'Mordor'," the founders of the award stated. "Ali wandered through the countries, rented places, knew much sorrow - especially in Russia, where he has been spending his last two months in a special detention centre. And with all the tests that he suffered, he retains a child's smile, a clever, open mind, according to which talented people are always recognisable (he keeps it even now in the face of a mortal danger: at any moment he can be sent to where nobody returns from)." "[...] Strange as it may seem, there is much in common between them: Andrei Dmitriyevich [patronymic name used to show reverence - note by Fergana News] was and always will be a symbol of freedom, and Ali becomes so, opposing cynicism and hypocrisy of the so-called "public morality", the vile righteousness" of the state and its aggressively obedient majority. He brings a simple idea to the country and the world: no one has the right to point to a man made in the image and likeness of God, who he should be, how to think, who to love," the statement concludes. The Sakharov Award “Journalism as an Act of Conscience” was instituted in 2001 by Peter Vins, an American-Russian businessman who emigrated to the United States in the late 1970s and returned to Russia in 1993. He is a former member of the human rights Moscow Helsinki Group organisation. The Award is conferred on journalists for highly professional work and for defending the values championed by Andrei Sakharov. Journalist Anna Politkovskaya was one of the members of the jury in the past. In 2016, the prize was not awarded. As Peter Vins informed Fergana News, the Order for Courage is a new award for journalists established a year ago.